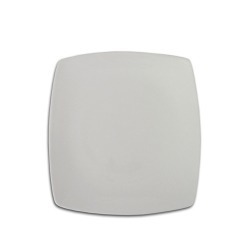 Thank you for your interest in our Medium Square Plate. Please complete your details on the 'Quick Quote' form and click the Submit Button at the bottom of the page. 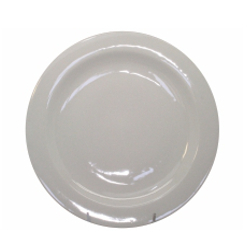 A customer service consultant will contact you about the Medium Square Plate with a quotation. The medium square plate by Giftwrap is the ideal choice for adding to your collection. 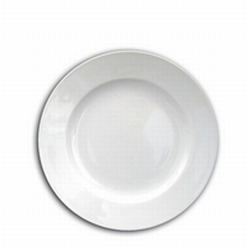 The size of the plates is 265 mm x 265 mm. They are made out of top quality materials making them long-lasting. They are perfect for giving gifts to your family, friends and colleague. 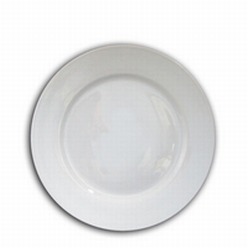 These plates are great for giving at weddings. They are available in white color and can be customized by color printing.